Heathland professionals from across the South East will meet at the South Downs Centre in Midhurst on 7 November. 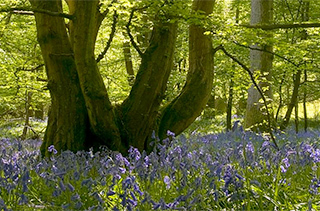 The Heathland Forum brings together individuals and agencies involved with heathland management and conservation in and around the South Downs National Park. Land managers, landowners, conservationists, ecologists, countryside rangers, land management advisors and volunteers will come together to share learning and best practice. This year discussions will focus on the topical theme of fire management. 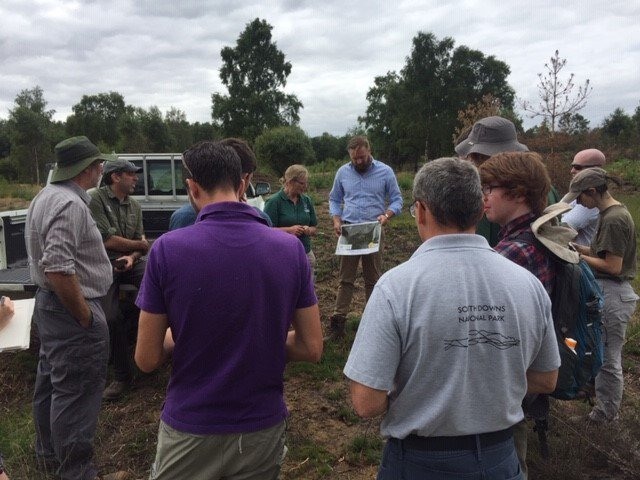 Particularly relevant after this summer’s heat wave, attendees will look at national and international case studies as well as visiting Iping Common, the site of a fire earlier this year. The Fire Service will be onsite with equipment to demonstrate and discuss controlled burns, safety equipment, resources and action. Signage will be in place on the day advising locals not to be alarmed by the presence of the emergency services during this training exercise. Heathlands Reunited is a partnership project of 11 organisations working together to create bigger, better, joined-up heathlands. Find out more about the project and how you can play your part today to save our heaths through the Heathlands Reunited project at www.southdowns.gov.uk/heathlands-reunited. Have you told your local school about the Sussex Wildlife Trust?